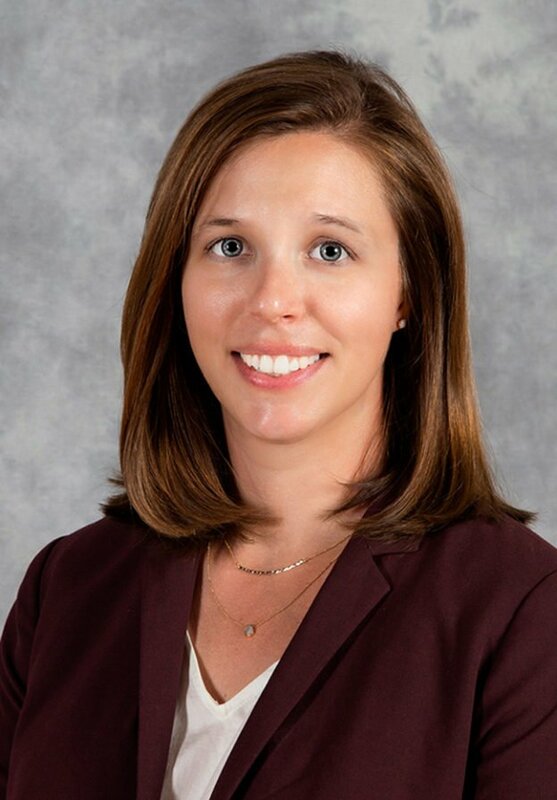 Laura B. Knoll is an associate who joined the firm in 2018. Laura Beck Knoll & Thomas D. Forbes, The Fifty Year Waypoint: Collision, Limitation, and Salvage Law in the United States, 91 Tul. L. Rev. 977 (2017). Personal Jurisdiction over Maritime Defendants: Daimler, Walden, and Rule 4(k)(2), 40 Tul. Mar. L.J. 103, 133 (2015), quoted in Thompson v. Carnival Corp., No. 15-24115, 2016 U.S. Dist. LEXIS 41933, at *20 n.9 (S.D. Fla. Mar. 30, 2016) (Moore, C.J.). Punitive Damages Stow Away in the Fifth Circuit: McBride v. Estis Well Service, LLC, 38 Tul. Mar. L. J. 649 (2014), cited in McBride v. Estis Well Service, LLC, 768 F.3d 382, 394 n.12 (5th Cir. 2014) (en banc) (Clement, J., concurring). Governmental Immunity Under the Suits in Admiralty Act, the Public Vessels Act, and the Federal Tort Claims Act, 45 J. Mar. L. & Com. 445 (2014).